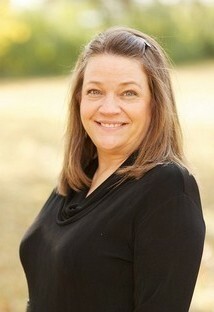 Joy, our Office Manager, is also a Registered Dental Assistant and has been with Dr. Foster since 1994. She has many responsibilities from insurance to scheduling to occasional assisting and more. When not working, she enjoys scrap-booking, walking, and attending Vanderbilt sports events with her family. Lisa has been practicing dental hygiene since 1975 and been in this practice since 1978 with Dr. Ernest Tomlinson. 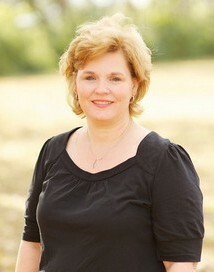 She continued on with Dr. Tim Foster in 1986 when he joined the practice. Outside the office, Lisa enjoys her friends and family, reading, gardening and home decorating. 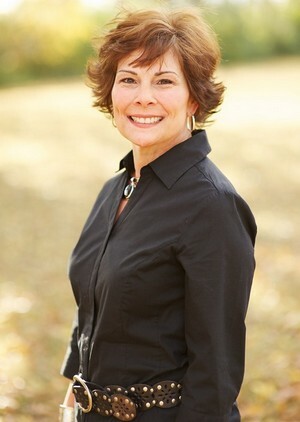 Patty’s career in dentistry spans 30 plus years beginning as a dental assistant and then she became a dental hygienist. She has worked in both orthodontic and implant dentistry as well as family and cosmetic dentistry. Patty and her husband Tom have lived in Nashville since 2004. She enjoys gardening, reading and is a strong supporter of Proverbs 12:10 Animal rescue organization. Lisanne joined Dr. Foster in January 2011. 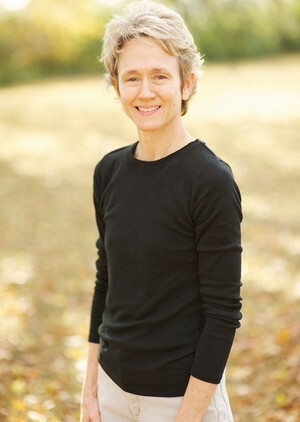 She has been working in dentistry in the Nashville-Hermitage area for 35 years. Lisanne enjoys reading, photography, and spending time with her family.